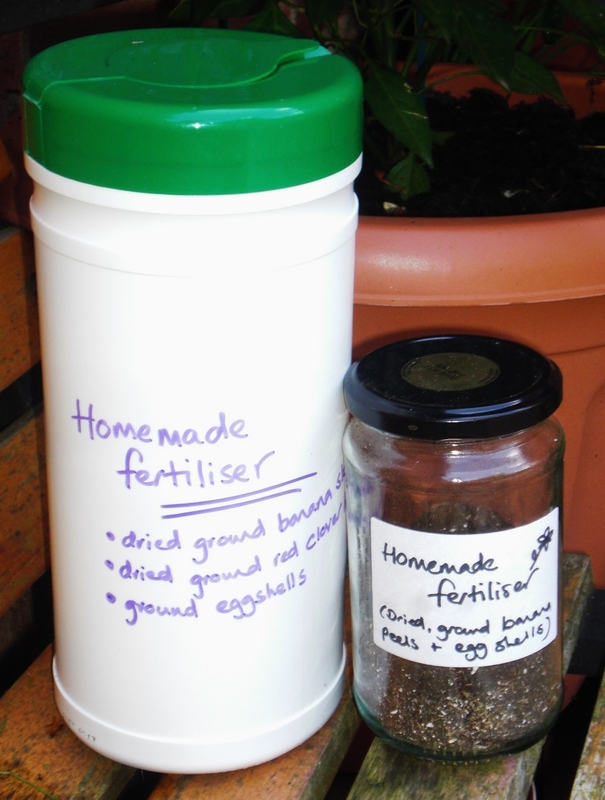 This entry was posted in gardening, Re-use, Re-useful, recipes by Caroline. Bookmark the permalink. I should think so – you could pop them in a bag and go at them with a rolling pin! !